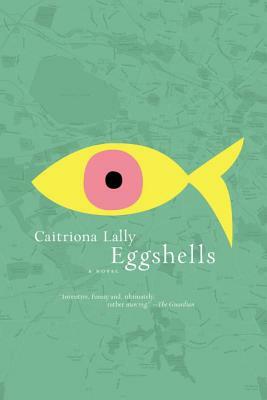 — Irish Book of the Year Finalist! — An Amazon Best Books of the Year So Far pick! Vivian doesn't feel like she fits in - and never has. As a child, she was so whimsical that her parents told her she was "left by fairies." Now, living alone in Dublin, the neighbors treat her like she's crazy, her older sister condescends to her, social workers seem to have registered her as troubled, and she hasn't a friend in the world. So, she decides it's time to change her life: She begins by advertising for a friend. Not just any friend. She wants one named Penelope. And then one day someone named Penelope answers her ad for a friend. And from that moment on, Vivian's life begins to change.